Tell me about your current work in progress. My current work in progress, entitled Femme Fatale, is the seventh in my Vigilante series and features Leslie Robb, a character who made her debut in the fifth installment. Leslie, a brilliant, gorgeous lesbian and operative with the government’s Discreet Activities group, heads to Paris to vacation with her girlfriend of recent months. However, things go awry when her girlfriend and sister go missing, turning Leslie’s vacation into a clandestine search operation. ASYLUM (released in 2011) is your first stand alone novel. Do you plan to write additional solo-books? I’ve actually started writing another stand alone, The Last Party, which deals with natural disaster, greed, murder and the stupidity and egotism of mankind. It should be a lot of fun when it’s complete. 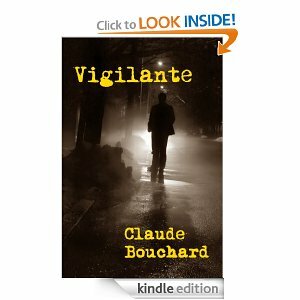 What is your favourite thing about writing the VIGILANTE series? It allows me to accomplish things on paper which I could never accomplish in real life due to moral, legal and ethical reasons. It also allows my readers to participate in the fantasy. What is the most challenging thing about writing a series? The biggest challenge in writing a series is keeping it original and non-repetitious. I’ve done my best to do so by keeping my characters moving forward as well as introducing new ones. Based on reviews, my readers seem to agree that I’ve succeeded in doing so to date. Name two authors – living or dead – who influenced you. This is not an easy question to answer as I’ve read thousands of books by hundreds of authors and all have influenced me in some fashion. However, the late Alistair MacLean introduced me to thrillers with his amazing war and espionage novels and I loved his tight, to-the-point writing style. Since I only have one choice left, I would have to go with Lee Child and his Jack Reacher series. Though I started reading Child’s work well after having written my first three novels, his stories fall in a similar vein and have confirmed that there is a readership for the wastin’ the bad guys genre. Voltaire said: “Originality is nothing but judicious imitation. The most original writers borrowed from one another.” What are your thoughts on this? To date, each of the titles for my novels popped into my head before I had written a word. The titles seem to be an attachment to the general idea for each story. What are your thoughts on the revising and editing process? I know that many writers despise revising and editing but I actually enjoy it. I described editing as follows in a blog post I wrote last year: Personally, I enjoy editing. I see a finished first draft as a gem in the rough. It's there, tangible, with its own raw beauty but it needs to be refined to really shine. I examine it closely and chip away this or that unneeded chunk and make some fine cuts here or there. I notice rough spots which I buff and polish until they gleam to my satisfaction. I see a small crack and carefully smooth it over until it's gone. It's meticulous, painstaking but necessary work yet, in my mind, definitely still part of the creation process. Though impatient by nature, such work soothes me and fills me with a sense of satisfaction, for once I am done, the result is a finely crafted jewel. Every writer has an old, abandoned manuscript tucked away in a drawer somewhere; a project they can’t just delete or throw out because someday... someday... someday they will finish it. Tell me about yours. Question ten is a bit of a freebie: What is the one question you wish I had asked you, but didn’t? Now go ahead and ask/answer that question. 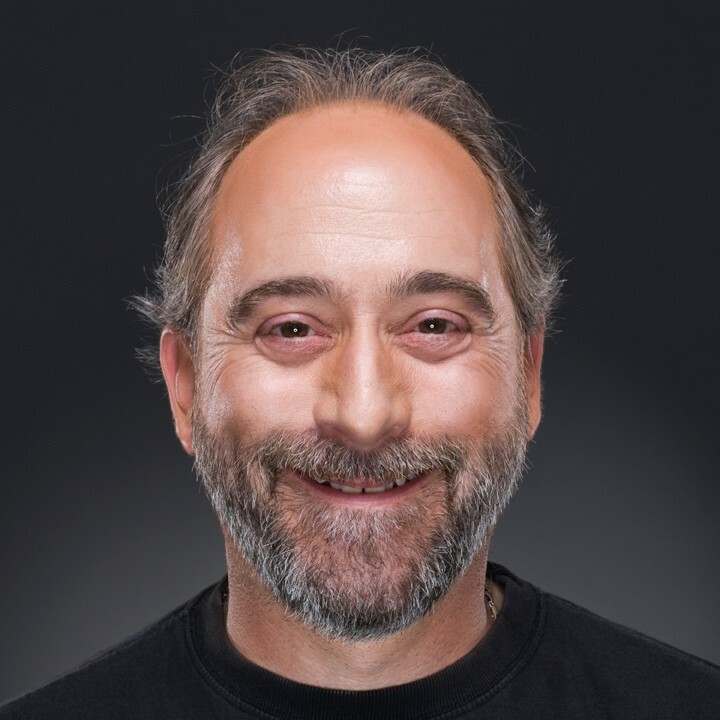 For more on Claude, check out his website HERE. 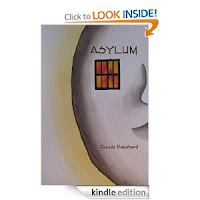 Get Claude's books on AMAZON. I love the way you describe the editing process. I enjoy that part, too, although my comparison is not nearly as beautifully described as yours.